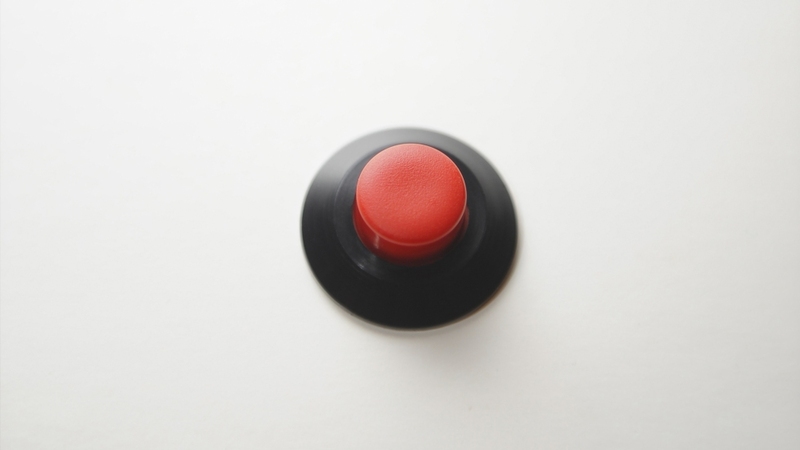 Anyone could press the red button in the exhibition hall. It sent a signal to a mobile electric device attached to my body that set off an electric charge, wherever I was at the moment. The specator saw nothing and got no feedback. Sometimes, if they read the annotation and understood what they had done, they sent me apologies via SMS.